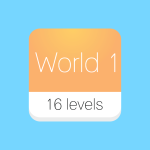 Check out our latest level select system! This awesome new template is extremely effective and so easy to edit! 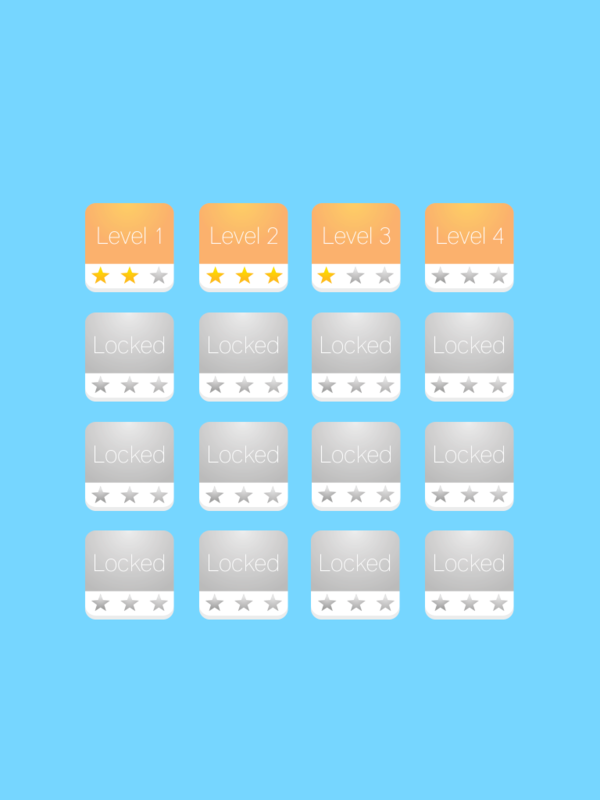 Levels lock and unlock using tables, and the star system couldn’t be easier to set up! 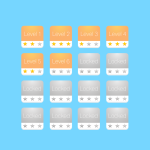 Check out our latest level select system! This awesome new template is extremely effective and so easy to edit! 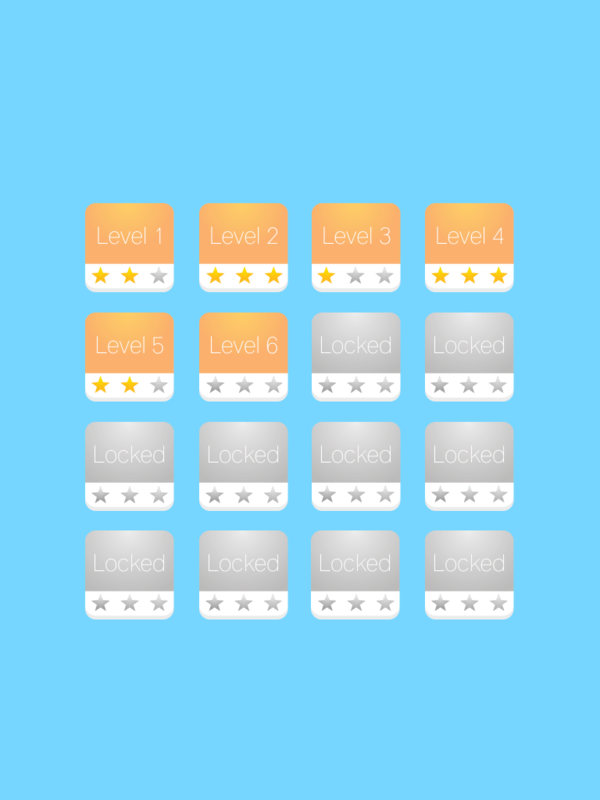 Levels lock and unlock using tables, and the star system couldn’t be easier to set up! With the new Change Scene behavior, you no longer have to go into EACH actor to manually set which scene to change to. This template automatically does it for you! 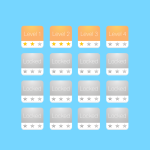 Simply tell the actor what level it is and the mechanic does the rest. It couldn’t be easier! 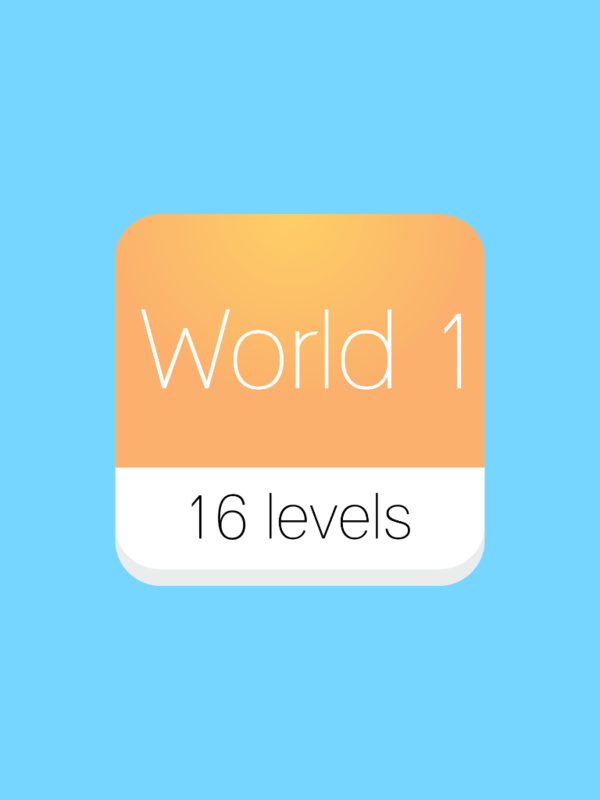 – Levels lock and unlock. 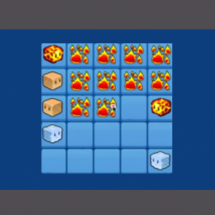 – Easy to edit star system. 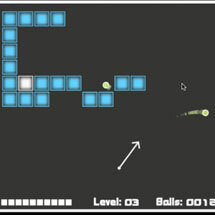 – Player cannot continue game until next level is unlocked. – All Art! All art is yours to use as you wish! This package comes with separate image files, photoshop and illustrator files! – Fully Universal! 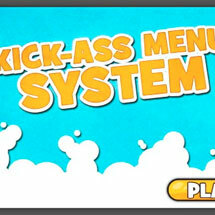 Works on any iOS and most android screen sizes!